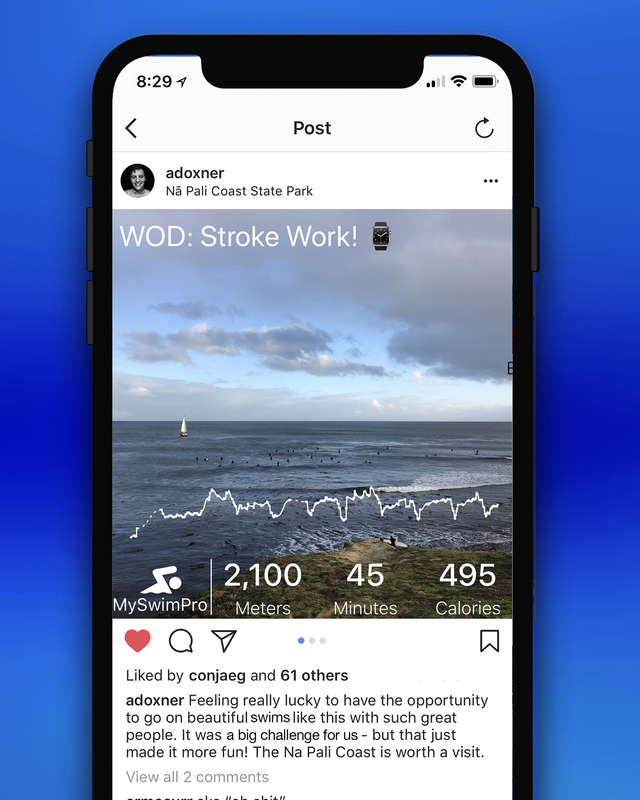 We recently launched new analytics with Heart Rate Segments for our community members who swim with an Apple Watch! 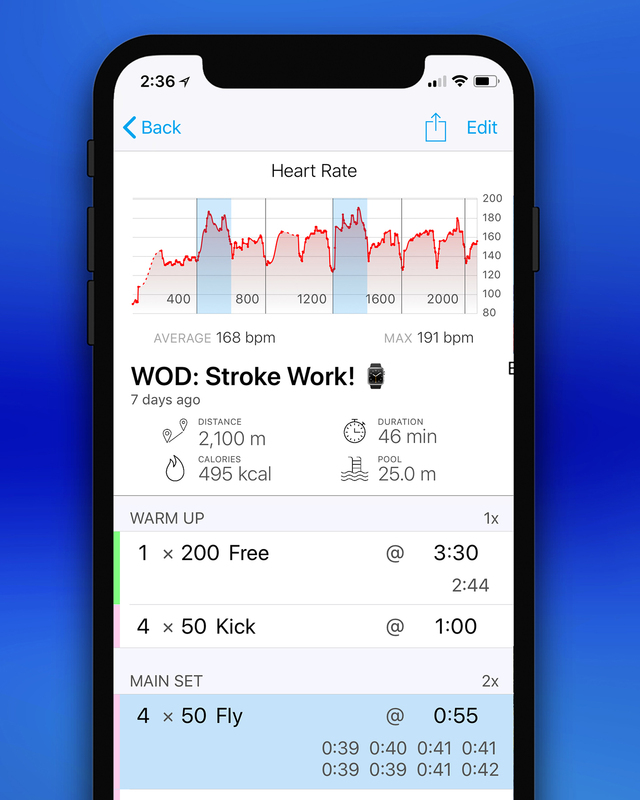 After you save a workout, you can see your heart rate graphed over the course of the swim, and easily see your intensity on the graph for each set. The heart rate graph is only available for MySwimPro ELITE members. You can read more about the Apple Watch’s heart rate sensor here: https://support.apple.com/HT204666. Looking to hold a specific heart rate zone during your race pace set? Select it to see how you held up during the set! Be sure to upgrade to ELITE to unlock the full potential of your heart rate data! Have an idea for something cool we could do with heart rate data? Let me know at adam@myswimpro.com!